Aitken College is a prep to year 12 co-educational Uniting Church independent school located in the north-western suburb of Greenvale. 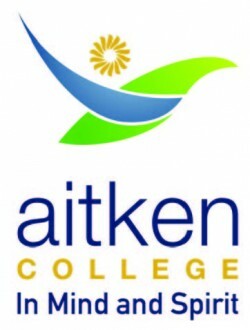 Aitken College's curriculum reflects their commitment to the individual and unique growth of every member of their student body, by focusing on the continuity and evolution of each student's education through to graduation. 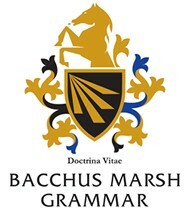 Bacchus Marsh Grammar provides schooling that ranges from an Early Learning Centre all the way to Year 12, and is situated in the western suburb of Bacchus Marsh, 3340. Our college culture focuses on student learning within a strong pastoral care framework. We celebrate excellence and want our students to graduate as well rounded women and men. Beaconsfield Primary School, located in the south-eastern suburbs, is a school that prides itself in the sense of community fostered between the children, staff, and parents. With a century of history and a carefully crafted "Learning Investigation" model curriculum, the school feels that it has more to offer than just up to date facilities. Beaconsfield Upper Primary School provides a Kinder to Prep transition progamme and schooling that ranges from Prep to Grade 6, and is situated in the south-east suburb of Beaconsfield Upper, 3808.